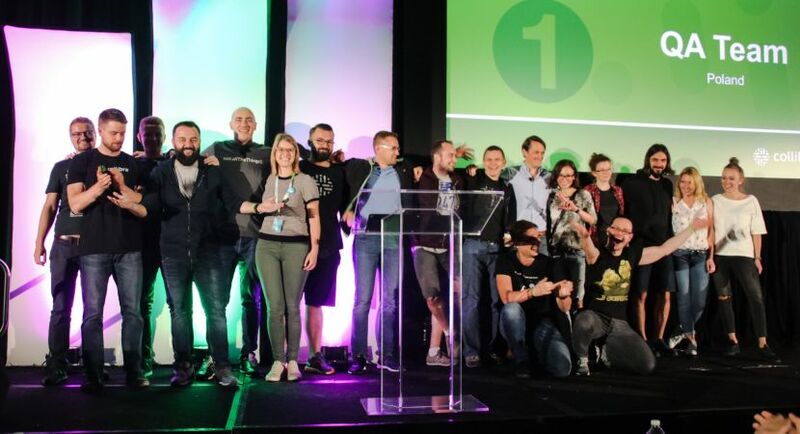 The Head of Product Marketing is responsible for establishing differentiated market positioning, hard-hitting messaging, and sales enablement to drive demand, awareness, and growth. 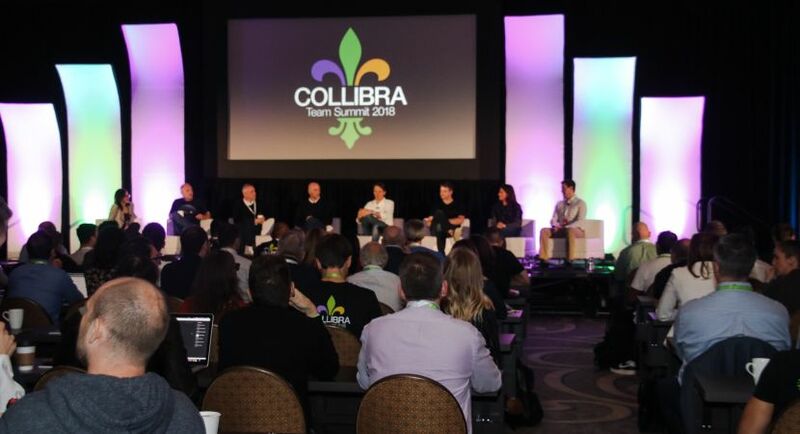 Your team will partner with the product, field, and broader marketing team to develop revenue-focused product strategies and create best in class go-to-market plans that continue to establish Collibra as the best and most widely used data enablement platform. This individual will be an exceptional strategic thinker and communicator with a deep understanding of the business side of enterprise technology and a track record of success. The best candidates will have significant experience leading product marketing teams with high profile B2B SaaS companies and a passion for taking the complex and making it simple through compelling stories. This is a global role that will report directly to our CMO and will lead a team of product marketers. Define and lead the execution of go-to-market strategy for our world-class data enablement platform. Develop and articulate compelling value propositions that are clear, differentiated, and defensible. Develop a deep understanding of our customers and their most pressing business challenges through market interactions, research, and feedback loops. Create use cases aligned to the customer buying process that target and maximize the impact of marketing efforts. Understand the competitive landscape. Identify opportunities to reinforce Collibra’s differentiation and position us to win. Produce collateral with compelling narratives that engage our prospects and customers. Create and deliver materials for the field team, including sales training, presentation materials, FAQs, and battle cards. Lead, coordinate, and work across the marketing, product management, and field teams to execute product launches. Collaborate with other members of the marketing team to develop programs to drive awareness, demand and grow the sales pipeline. Partner closely with industry experts and the communications team to ensure effective thought leadership and ongoing relevance in the market. 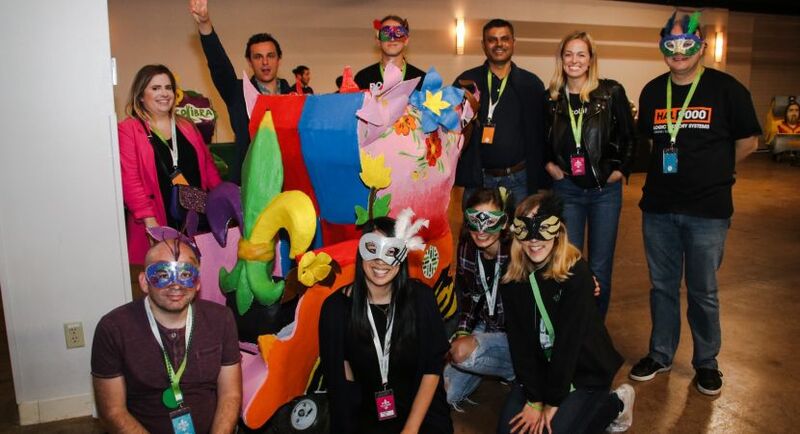 Lead by exemplifying Collibra’s culture and values, inspiring product marketing and others across the company. 12+ years experience driving results-driven go-to-market strategies and product launches in a B2B SaaS environment. 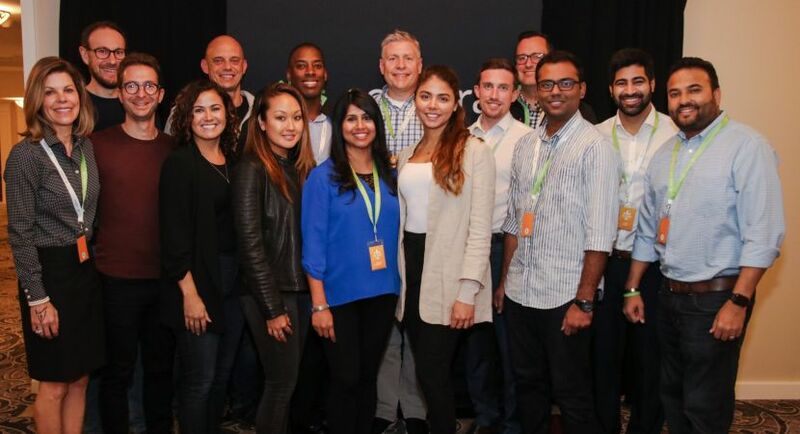 Strong empathy for customers, field teams, marketing teams, product teams, and a passion for revenue and growth. Outstanding communication and presentation skills, equally comfortable speaking in front of intimate groups of executives and broader groups. Demonstrated ability to influence executives and build strong working relationships with leaders across departments. Ambitious, resilient, persistent, competitive, goal and results oriented, optimistic, proactive and curious. Extremely organized and detail oriented with ability to go from 1,000 feet as a leader to 10 feet as an executor as needed. BA required – MBA preferred.